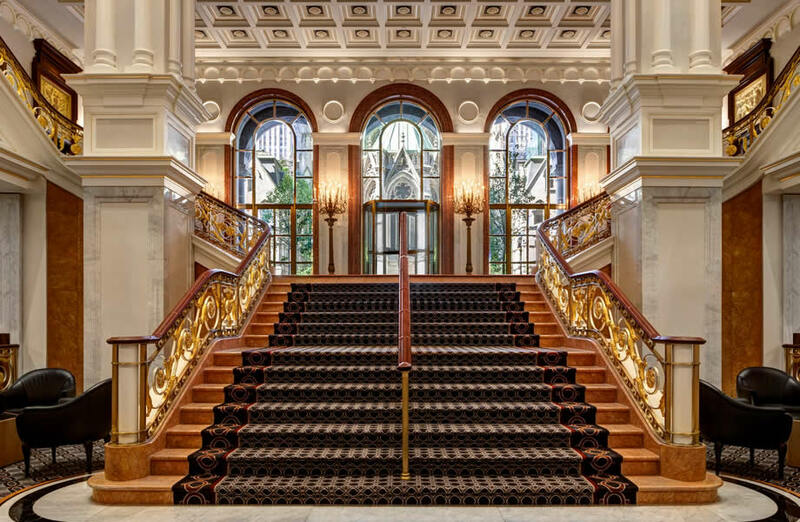 A marriage of retrofit automation and historic décor. 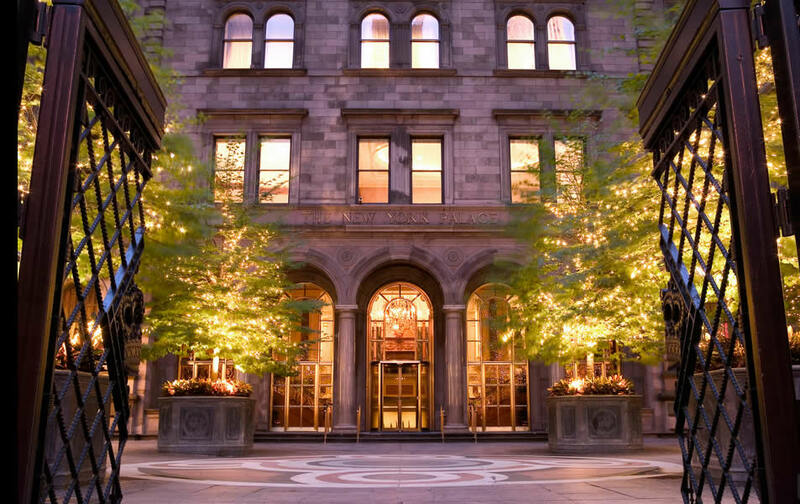 Put 21st Century technology into the hands of guests at a 19th Century luxury hotel. Wireless Crestron control puts operation of lighting, shades, door locks, audio and video at the fingertips of guests. 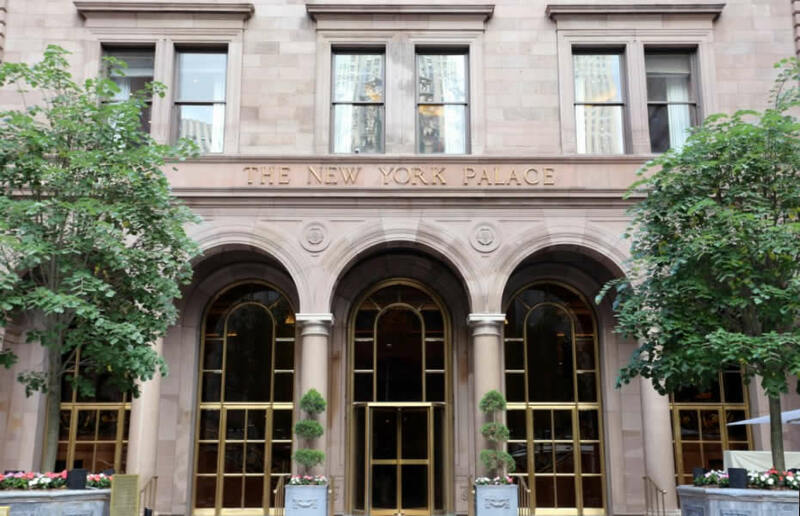 Nearly 100 years separate three phases of construction at The New York Palace in New York City. The original mansion, built by railroad tycoon Henry Villard in 1882, still stands today as part of this timeless property. 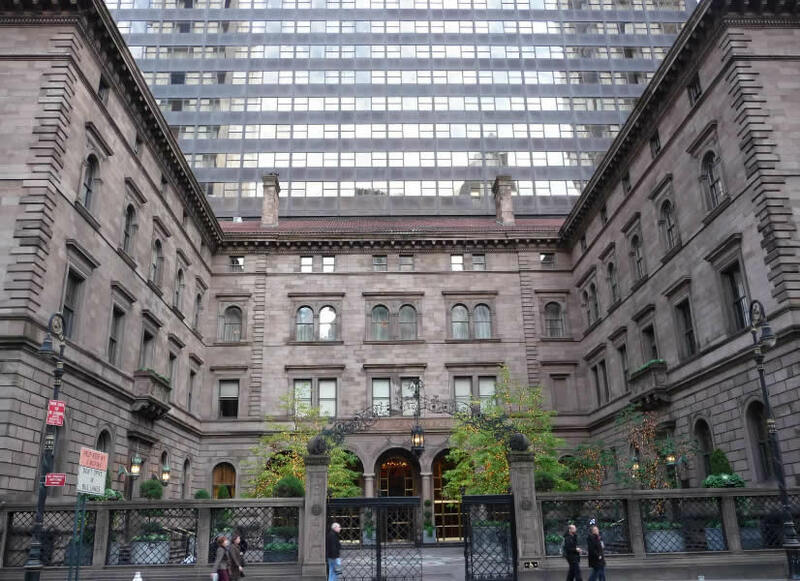 But pass through the elegant courtyard and up the grand staircase and you find yourself in a 55-story black tower added to the hotel by Harry and Leona Helmsley in 1981. 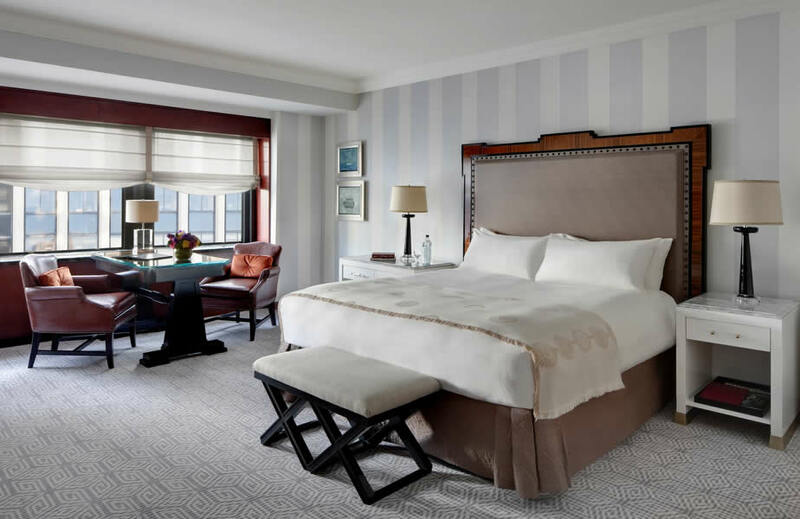 The Tower rooms have played host to celebrity and royalty alike for over 30 years, but after three decades, the hotel began to show its age. 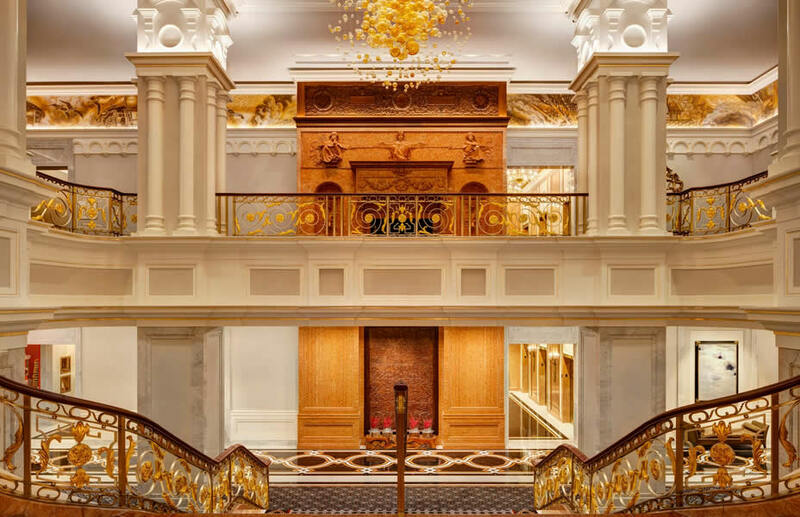 Thus when Northwood Hospitality purchased the hotel last year, the owners initiated a third phase of renovation, together with a technology upgrade, that began with the 167 rooms that make up the top 14 floors of the Tower. Called in to assist with the upgrade, building technology integrator Bill Lally of Mode:Green knew immediately that a Crestron 3-series Control System® would be the solution for the rooms. 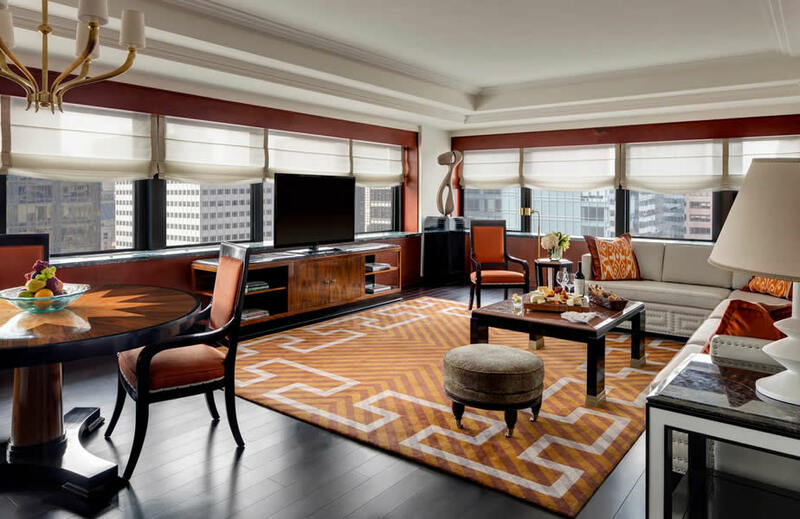 “The advantage of the Crestron control system in each room is its internal wireless gateway,” says Lally. Crestron InfiNET EX® wireless protocol allows multiple wireless devices to be connected and managed reliably, even in the most extreme RF environments. Through the gateway, the system controls the room climate, door locks, window shades, audio and lighting. It’s as simple as touching a button on a bedside 7” Crestron touch screen that Lally chose to be the focal point for the guest. “The lighting here is not your standard hotel room treatment,” says Lally. “There are lighting themes for working and relaxing during the day or at night. There are separate themes for the bath and the bedroom, and additional themes for those suites that have living areas as well.” Guests no longer have to search for a light switch because in-wall Crestron dimmers wirelessly integrate floor and table lamps with the bedside touch screen, a keypad Lally placed on the opposite bedside table and Cameo® keypads on the wall at the entrance to each room. Each of these controllers makes it simple to switch from one theme to another. The gateway also provides the backbone for the hotel’s Saflok™ door locking system. “This is a great advantage of the Crestron gateway, since it eliminates the need for a redundant network solely to support the door locks,” Lally explains. The touch screen allows guests to lock and unlock the guestroom door, and it provides controls for the audio and video systems as well. “If guests bring in their own music, the Crestron audio system includes an in-wall docking station for the iPod® that gives them complete access to all their playlists from the touch screen,” says Lally. They can also use the touch screen to change TV channels, control volume levels and play movies from the hotel’s video system. 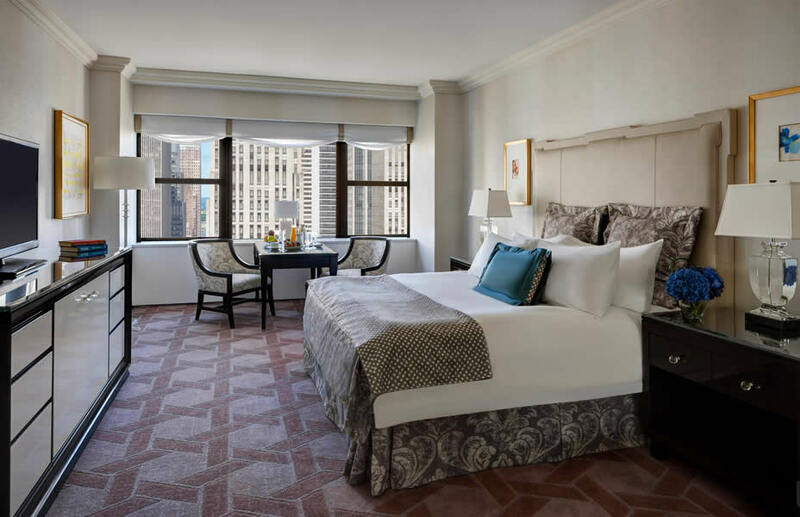 The use of Crestron’s new shading solutions allowed the hotel to choose its own fabric and style for the fully automated window treatments. Each room has two sets of shades, sheer Roman and blackout, that work in tandem. 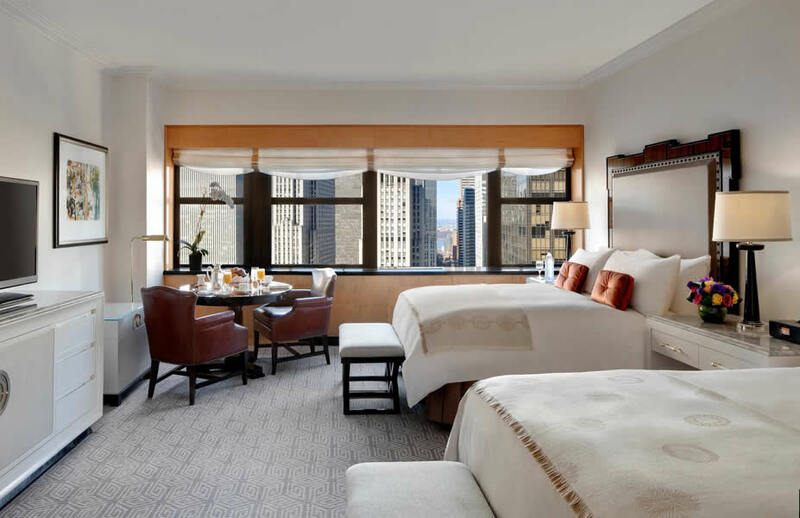 Guests can enjoy the lights of midtown Manhattan or nearby St. Patrick’s Cathedral and still have some privacy when using the decorative sheer Roman shades. When they want to block out the world outside, the Blackout shades automatically come down and the decorative sheers drop in front of them to maintain the room’s high-end appointments. Both shades operate with Crestron’s Quiet Motor Technology™, and by using the Crestron shading solution there was no need to incorporate a third party control system in to the mix. Foreign visitors find the blackout shades to be a great advantage when trying to acclimate to the Eastern Time Zone. For Lally, there was one pleasant surprise to his work on the Tower Room upgrades. “The rooms each had a Crestron system designed and installed in 1992,” he explains. The Cresnet® cabling that runs throughout the building was still intact, and Mode:Green technicians were able to use it for the new InfiNET system. 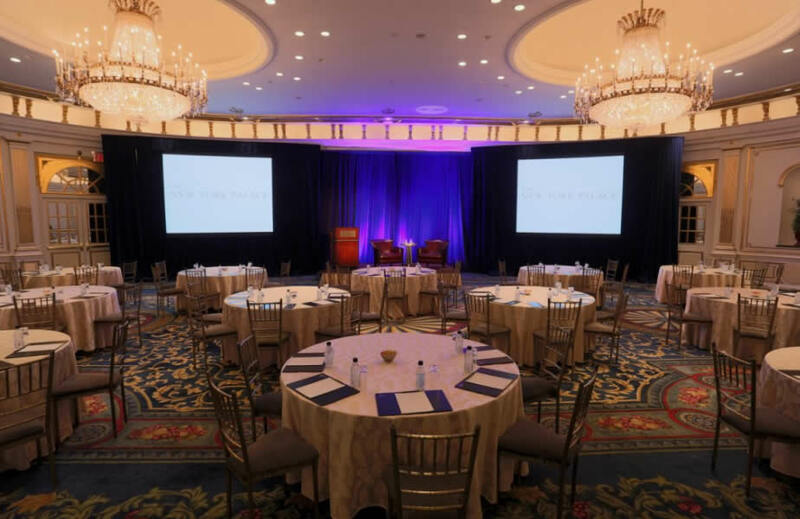 “It saved us and the hotel about $250,000 because we didn’t need to open up walls and run new cabling.” Considering how quickly technology changes, to find the infrastructure still fully functional and able to handle the newest technology was a big plus.